A recent survey stated that 52 per cent of embedded projects are late by 4-5 months. 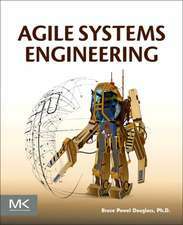 This book can help get those projects in on-time with design patterns. 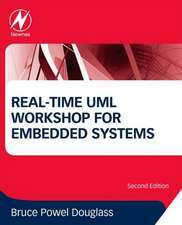 The author carefully takes into account the special concerns found in designing and developing embedded applications specifically concurrency, communication, speed, and memory usage. Patterns are given in UML (Unified Modeling Language) with examples including ANSI C for direct and practical application to C code. A basic C knowledge is a prerequisite for the book while UML notation and terminology is included. 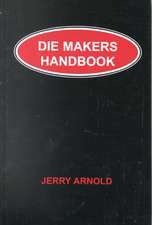 General C programming books do not include discussion of the constraints found within embedded system design. The practical examples give the reader an understanding of the use of UML and OO (Object Oriented) designs in a resource-limited environment. Also included are two chapters on state machines. The beauty of this book is that it can help you today. Design Patterns within these pages are immediately applicable to your project. 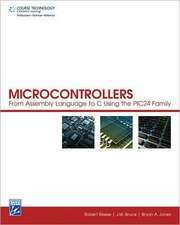 It addresses embedded system design concerns such as concurrency, communication, and memory usage. Examples contain ANSI C for ease of use with C programming code. 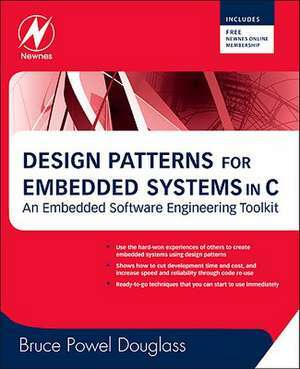 Chapter 1: What Is Embedded Programming?